Darcey and Warren were elected head boy and head girl by the school but before the school voted they had to get into the top four. They had to prepare a speech for their class, year 5,and there was lots of candidates. The top 4 were chosen from their class. In front of the whole school, they had to read out their speeches. For a week they had to make posters for around the school. 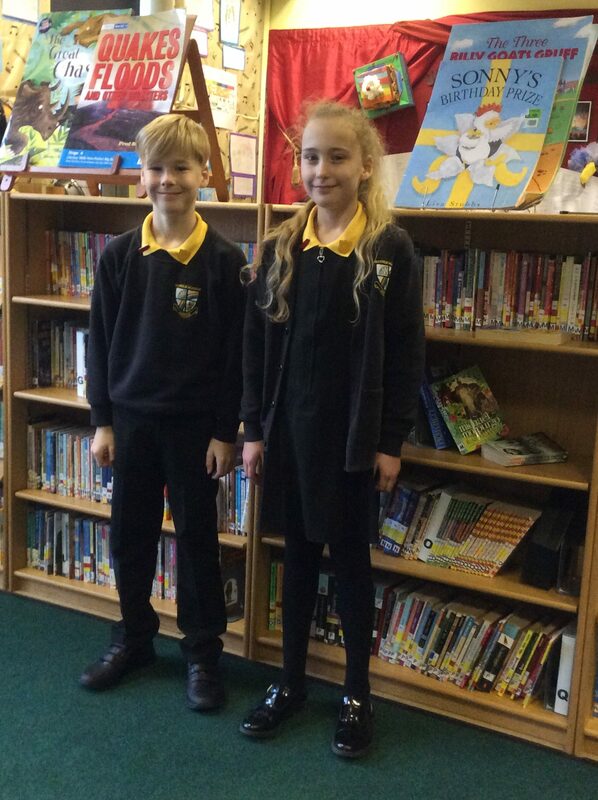 The votes were counted and head boy and head girl were chosen. 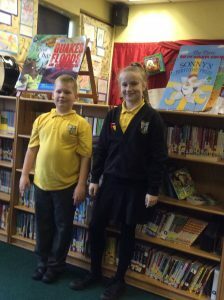 Darcey and Warren believe they can make a difference in the school, help improve lunch and break and just generally make the school better. Darcey and Warren are from year 6, and are going to try their best to make school fun and educational for all students. They are going to make sure no one is scared to come to school by making sure we do not have bullying. Thankyou! Nathan and Natasha are the Deputy Head Boy and Head Girl and help Darcey and Warren to carry out the actions on the action plan.